For members who are 65 and older.  Please read the AFA Code of Ethics (click on Membership from the main menu) and, if you agree, include this statement in the Comments section on the secure checkout page I agree to abide by AFA's Code of Ethics. This is a requirement for membership.